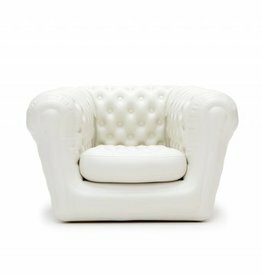 Our mind-blowing Big Blo range consists of air-filled couches and armchairs, inspired by the authentic Chesterfield. 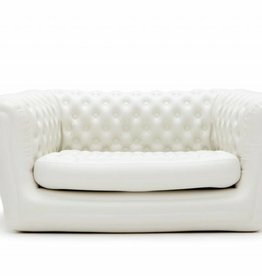 It combines the look, comfort and quality of the traditional sofa, with next-level Dutch design and mobility. 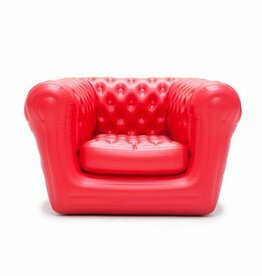 Size matters; create your lounge area with the Big Blo 1-seater, Big Blo 2-seater and/or Very Big Blo (4-seater). The entire collection is now available in the colours: stone white, black and red. 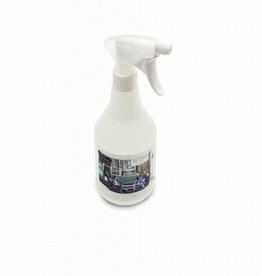 The Big Blo is made from robust UV-proof PVC with additional bottom vinyl protection, which makes it suitable for both indoor and outdoor. 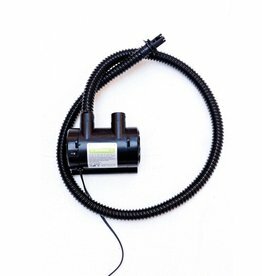 An electric pump is included to inflate and deflate the Big Blo within minutes. 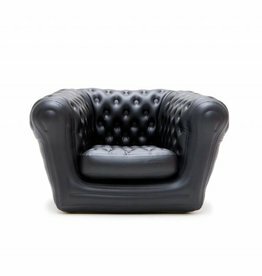 Designer: Jeroen van de Kant. 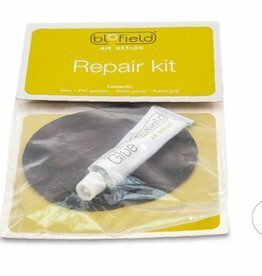 The only working repair kit for your BigBlo product!